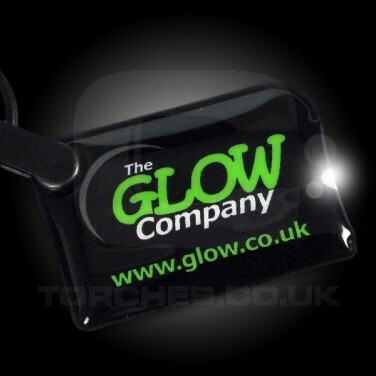 The Glow Company Keyring Torch would be an invaluable addition to any set of keys or to keep in your handbag for those unexpected times when you may require light. The squeeze and hold function means that the super long battery life isn't consumed by leaving the torch switched on as as soon as the torch is released from the hold it switches off. The powerful LED is encompassed by a sturdy plastic covering and is small enough to carry in your pocket but bright enough to light a key hole perhaps or to illuminate the lock on your car so that you can see where to put your key into. A must have for any bunch of keys.